Travelling to or from Kenya? My Baggage can help you with your luggage. My Baggage helps you to effortlessly transport your personal belongings, including boxes and suitcases, to Kenya. Our service is convenient, fast and, most importantly, affordable. 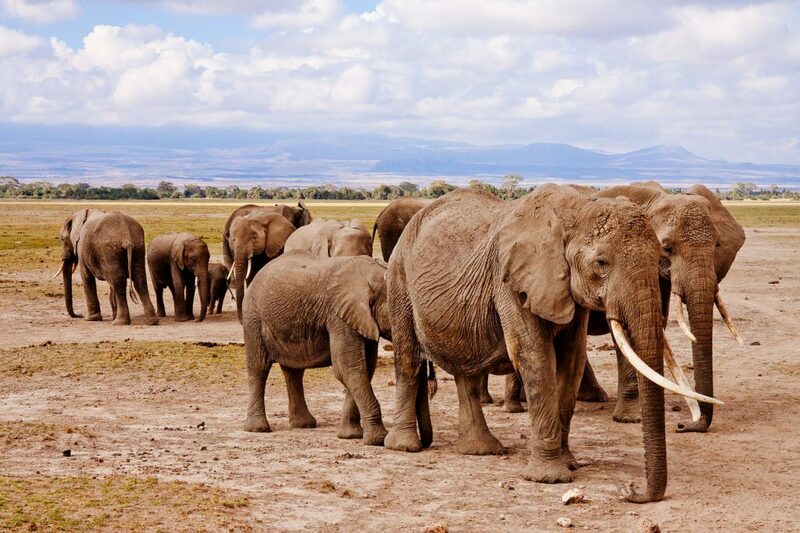 Kenya, situated in East Africa with coastline on the Indian Ocean, is a country that is known around the world its famous mountain highlands and breathtaking wildlife. The country boasts a population of 47.6 million and is rich in history and culture. 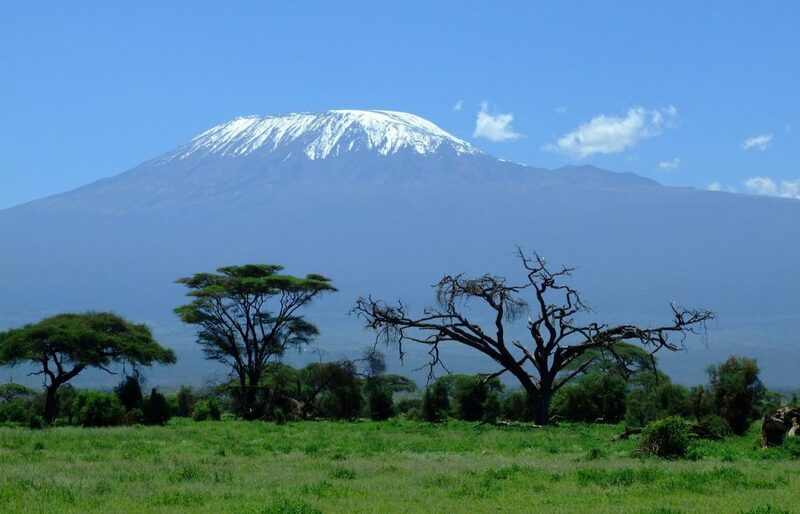 Kenya is named after Mt Kenya, the tallest mountain in the country. Kenya has a coastline of 536km along in the Indian Ocean. Freedom of religion is one of the constitutional rights of the Kenyans. Why Ship Your Luggage To Kenya? Regardless of your reason for travelling to Kenya, whether it be to travel the country, to work or to study, you’ll likely have at least some luggage to bring with you. Shipping your luggage ahead to your destination in Kenya helps you to save time and money on your trip. You can avoid excess baggage fees on your flight, and it’s a much more cost-effective method of transporting your belongings than hiring an international removals company. Above all, it allows you to travel luggage-free, meaning you have more time to enjoy the travel experience, without having to worry about luggage weighing you down. To marvel at the wildlife, both on land and in marine national parks. To learn more about the rich history and culture. To enjoy one of the many beautiful beaches in Kenya. To learn more about the history of humans. To visit (or conquer) Mount Kenya. To visit and learn more about Masai Mara. To delight your tastebuds with Kenyan food and coffee. To meet friendly Kenyan locals. To hike, drive, cycle or run in the scenic countryside. My Baggage helps you to transport all kinds of items to Kenya, including those that are typically regarded as large or oversized, such as sports equipment. If you want to ship something to Kenya that isn’t mentioned below, simply contact us and we can help. If you’re worried that your luggage might exceed your airline’s strict weight allowance, you can eliminate the stress by shipping it ahead to Kenya. My Baggage helps you to transport even the bulkiest of luggage to long-haul destinations such as Kenya. Kenya is an ideal location for cyclists from all over the world, with diverse and scenic landscapes just waiting to be explored. Riding your bike gives you freedom and allows you to venture off the beaten path. Instead of renting a bicycle when you arrive, you can easily transport your own. We can collect your bike and deliver it straight to Kenya. Start planning well in advance. Spend time researching Kenya customs regulations. When shipping goods to Kenya, you are legally required to complete and send a customs declaration with your shipment. Whether you’re sending personal effects or a gift, if your shipment does not have a customs invoice attached, it will not make it past your local country border, and you may have to pay return charges to get it back. My Baggage will automatically provide you with the appropriate customs documents for you to complete and attach to your shipment when you send your luggage to Kenya. Generally, My Baggage shipments clear customs in a timely manner, free from duties and taxes, as most countries offer a generous duty-free allowance for personal effects. However, as most customs processes and allowances differ around the world, we do advise doing your own research into Kenya customs regulations before booking your shipment. Please make yourself aware of any potential customs duties. 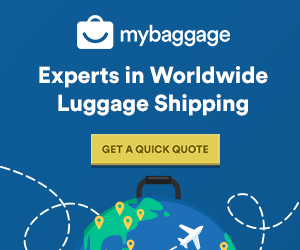 With My Baggage, you can ship your personal effects anywhere in the world for fantastic low prices. However, before booking, it is important to ensure that the items are you sending can be carried, as there are certain restrictions and prohibitions on goods. Please note that import allowances, security and customs processes differ all around the world. We recommend that you do your own personal research into what may be prohibited in your destination country before booking your shipment to Kenya. Booking your luggage shipment to Kenya with My Baggage couldn’t be easier. Start by getting a quote. It takes just a few short moments to complete your booking online. Once you’ve booked, we’ll send you some shipping labels to print and attach to your shipment. After that, you can sit back and relax as we take care of the rest. It really is that easy!